New technology doesn’t have to be complicated to be good. 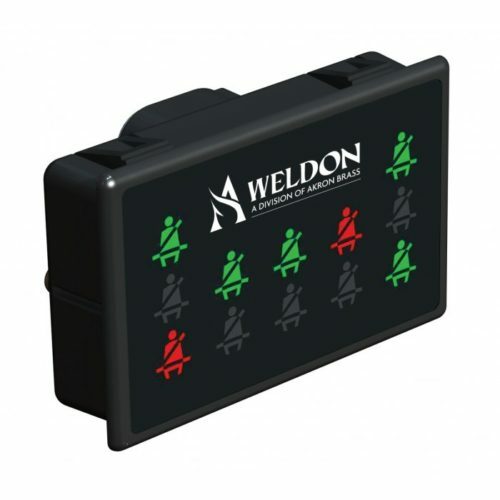 Weldon V-MUX® is a tough, reliable, and versatile vehicle multiplexing electrical system that can make your job easier, not harder. Key electronic modules are mounted in various areas of the vehicle to provide easy access for connections and troubleshooting. 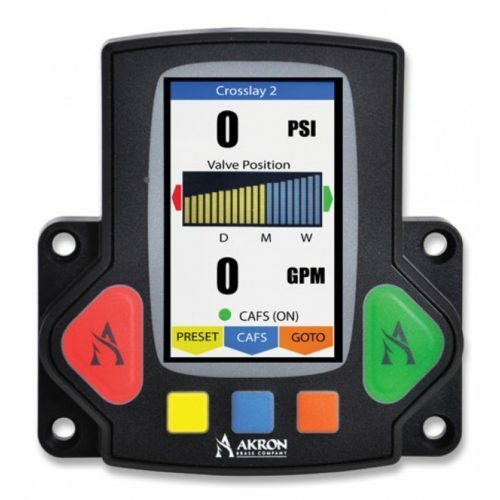 The Vista display is located in the cab to control and monitor a variety of functions including emergency lights, gauges, climate controls, and many others. 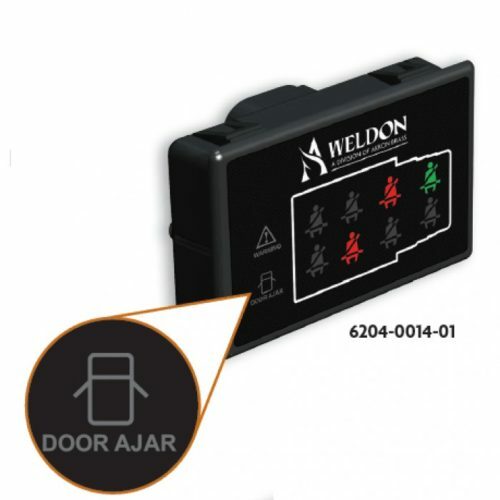 View our vehicle multiplexing system below and request a quote today.